Parents, grandparents, friends, join us for what is one of our favorite/most memorable events of the year! 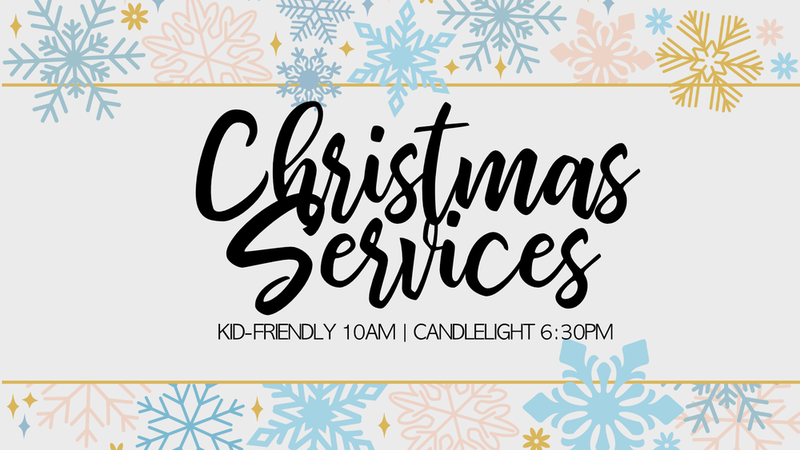 Our Sardis Kids will take take an “adventure in Christmas” and be reminded of what Christmas is all about in this Sardis Fellowship written Christmas production. Please join us! Also, parents of our Sardis Kids, if you’d like to practice the songs for the production with your kids, we invite you to go here and stream the songs online to sing along to. 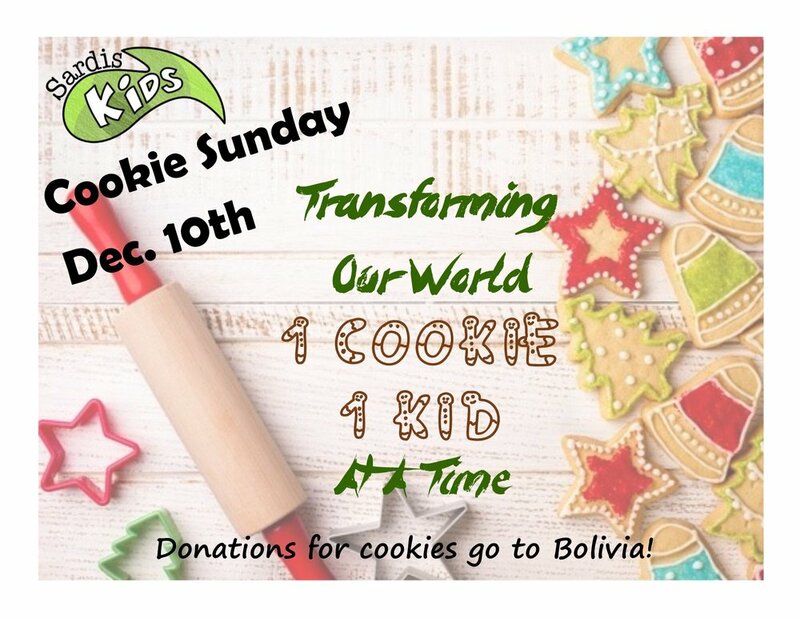 Sardis Kids “Cookie Sunday”: Transforming Our World, 1 Cookie, 1 Kid at a Time! Cookie decorating for kids K-Gr.6 during Sunday School, followed by cookie sales by donation in the Church Foyer in support of missionary Heidi Gladman in Bolivia. Every summer, Sardis Fellowship enjoys hosting VBS Soccer Camp. It is a highlight for us as we hope it is for you too. Each evening begins on the field with Team Leaders and Helpers leading their teams through basic soccer skills and playing games in a non-competitive and fun environment. Our camp also includes "The Zone", which is our indoor program featuring high energy songs with the "Rockets! ", Super Chill, dramas and Bible lessons about God's love shown through His son, Jesus Christ. Join Glider and the Power Patrol as they save the day and teach others to pray! Captain Canuck, Spider-Gal and Iron-Guy make a pretty awesome super-powered team, but God's love for us is even powerful. And best of all: God hears us when we pray to Him! The Power Patrol will help us see: When you have God in your life, you have everything you need! Your kids are invited to join us for this exciting week! To register your child, please fill out and return a Registration Form, along with the registration fee of $35 per child (to a maximum of $70 per family). Forms can be printed here or picked up in-person at our Church Office. Registration closes on June 28th. Sardis Kids are invited to join us on Sunday, December 10th from approximately 10:15-11:45am for "Cookie Sunday"! During our regular Sunday School program time, kids age K-Gr.6 will be decorating cookies. Then, immediately following the Worship Service, the cookies will be for sale by donation in our Church Foyer to support Heidi Gladman, a missionary our supports, serving in Bolivia. Our Church will be leading a short worship service for the residents at Heritage Village (7525 Topaz Dr.). Please come to sing along and visit with the seniors! 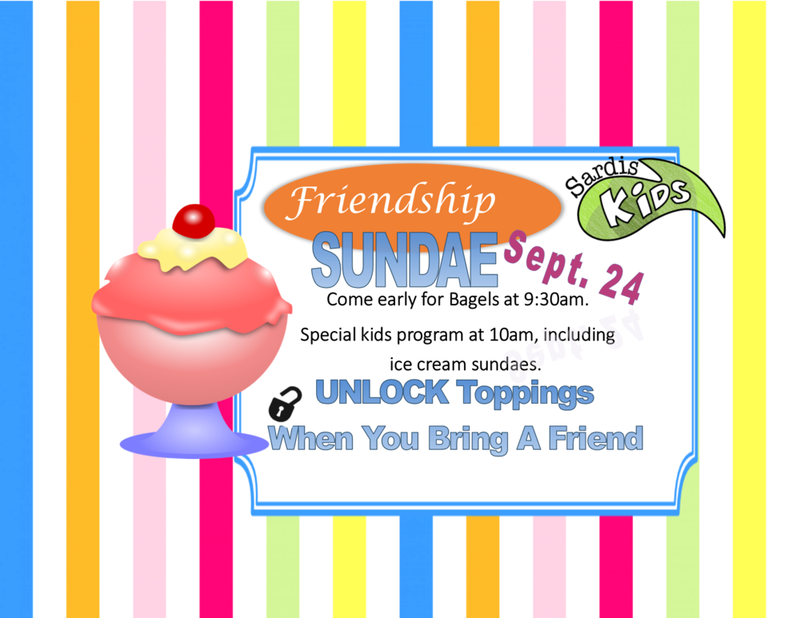 Sardis Kids, invite a friend and come out and join us on Sunday, Sept. 24th for Friendship Sundae! This will be the perfect morning for friends and visitors to check out what happens in Sardis Kids , and enjoy a delicious ice-cream sundae. Bagels will be served at 9:30am, with a special kids program starting at 10am which includes ice cream sundaes. You don't want to miss it! Every summer Sardis Fellowship enjoys hosting VBS-Soccer Camp. It is a highlight for us and we hope it is for you too. Each evening begins on the field with team leaders and helpers leading their teams through basic soccer skills and playing games in a non-competitive and fun environment. Our camp also includes the "ZONE," which is our indoor program featuring high energy songs with Rockin' Rob and the Rockets, our Super Hero "Super Chill", dramas and bible lessons about God's love shown through his Son, Jesus Christ. When Kid asks questions to the POWERBOT STORY RANGER hotline, it's up to Beep, Boop and Billy to fight the bad guys and get Kid the answers she needs! But will they overcome the enemies they struggle against? And what if the answers aren't what Kid was expecting? You'll just have to join us to find out! How to register? Please print and fill in the registration form and return in person or by mail to our church office. (Sorry, no phone or fax registration). Registration will be open until the end of June or until the camp is full. Also! As the wrap up for VBS Soccer Camp, join us for Soccer Sunday for the conclusion to our drama! There will be prizes for costume creativity and we will be showing two versions of the Jungle Book....with snacks.....for FREE! Parents, while your kids are watching the Jungle Book, come to the Fireside Room for dessert and conversation with other parents. We're going to talk about the challenges of parenting as we raise our kids to be disciples of Christ. Every summer, Sardis Fellowship enjoys hosting VBS Soccer Camp. It is a highlight for us, as we hope it is for you too. Each evening begins on the field with team leaders and helpers leading their teams through basic soccer skills and playing games in a non-competitive and fun environment. 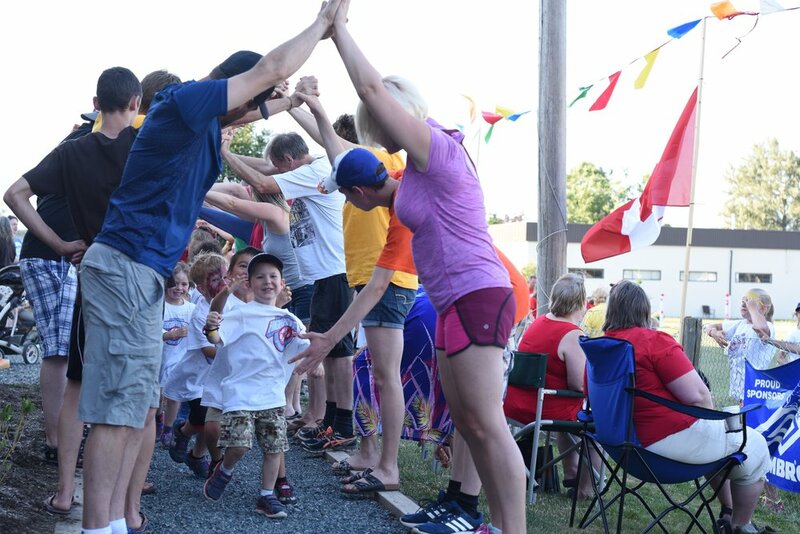 Our camp also includes, "THE ZONE", which is our indoor program featuring high energy songs with the "Rockets", Captain Canada, dramas and Bible lessons about God's love shown through His son, Jesus Christ. A short time ago, in a galaxy next door...Reighly, Flynn and R2B2 are on their way to compete in the STAR OLYMPICS! But when the competition heats up, will cooler heads prevail? Flynn wants to win at all costs, even it means doing things his own way. Reighly wants to win honestly. R2B2 wants to help the two of them walking in the light. What could be going on inside Flynn's head? What does Reighly think of Flynn's cheating? You'll have to find out in this year's VBS Soccer Camp drama: Star Olympics: Battle of the Golden Goal! How to register? Please print and fill in the registration form and return it in person or through the mail with the registration fee to our Church Office. (Sorry, phone and fax registration forms are not accepted.) Registration is open until June 29th or until the camp is full. Also! As a conclusion to our VBS Soccer Camp, join us for Soccer Sunday on July 10th where we will wrap up the drama! 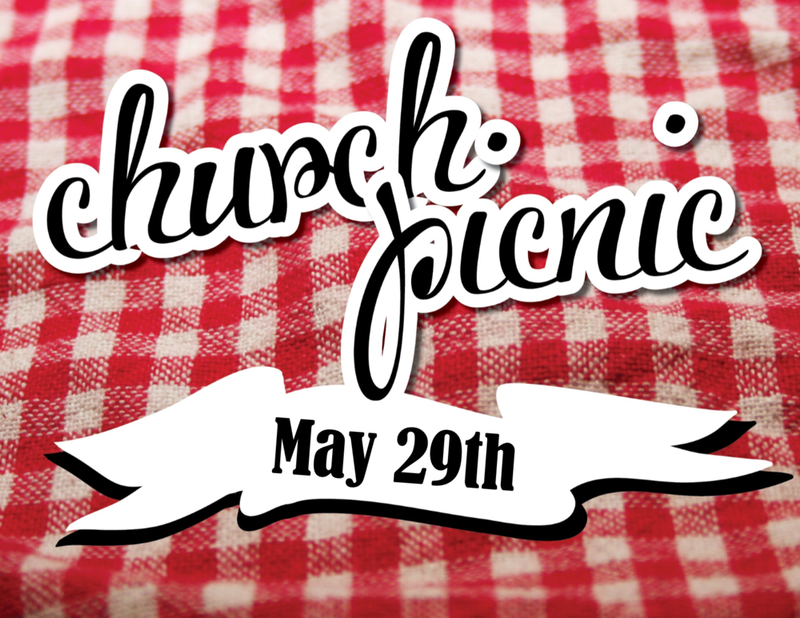 Join us on Sunday, May 29th from 12-2 pm for our annual Church Picnic. Sit out and enjoy the sunshine and fellowship of friends, while enjoying a picnic lunch. Lots of fun games and activities for the kids too! For more details, please contact the Church Office. *Please note that the date for this event recently changed from June 5th to May 29th. Sorry for any inconvenience. Kids (and their friends!) elementary age are invited to join us for a showing of the fun, family movie “Inside Out”. (For the preschoolers, we will be featuring cartoons in the Preschool Rm.) 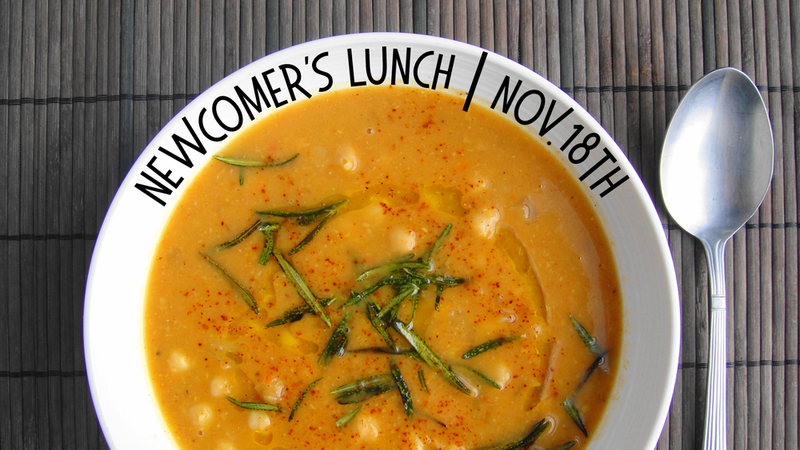 There is no cost for this event, but kids are invited to bring their favourite blanket to lounge with and a non-perishable food item for Ruth & Naomi’s Mission. Parents are welcome to stay, but are not required to. Your kids are not going to want to miss this fun event, so come on out!